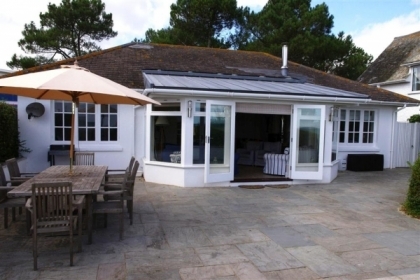 Choose from the selection of beach cottages below and book your self-catering cottages in Sandbanks with sea views and enjoy the fact that you're located on or near the beachfront in Dorset. 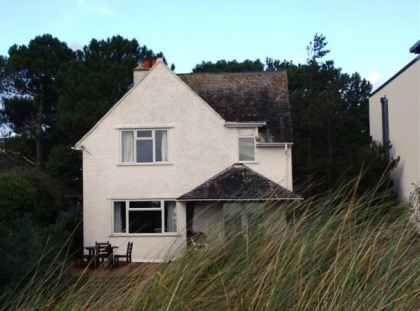 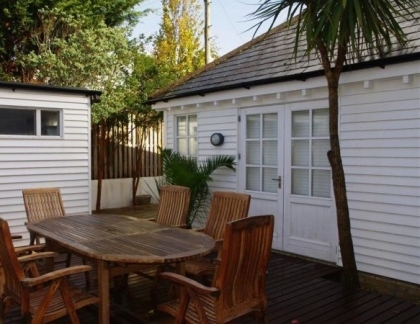 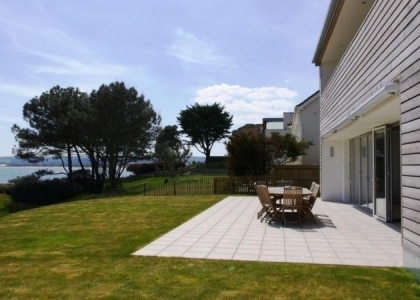 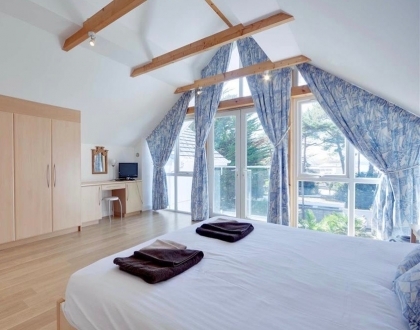 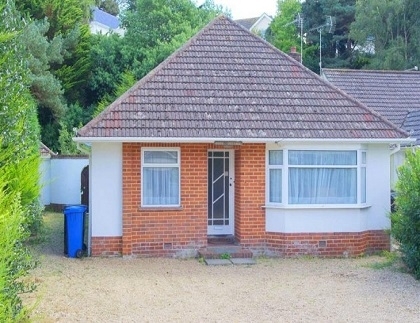 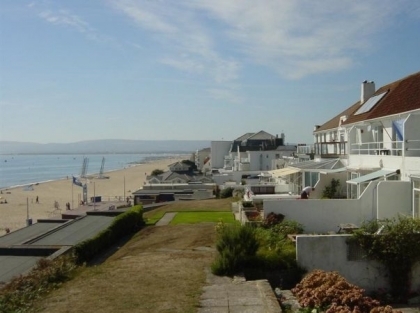 To secure one of these top quality holiday cottages in Sandbanks you will need to book online with the property manager or make an enquiry to the owner direct. 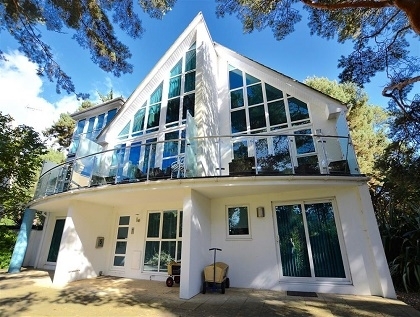 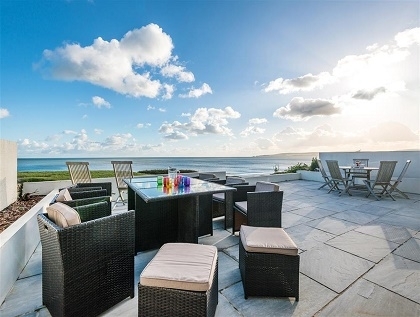 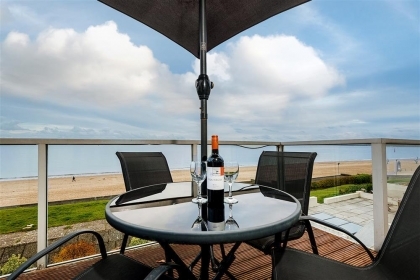 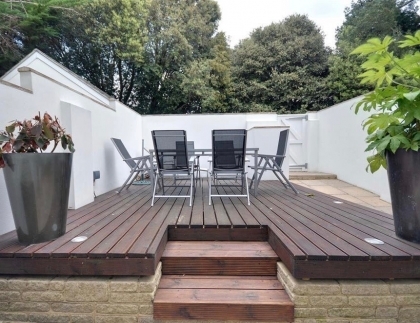 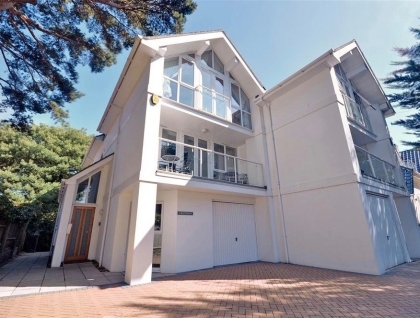 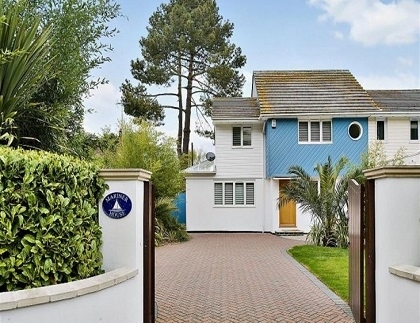 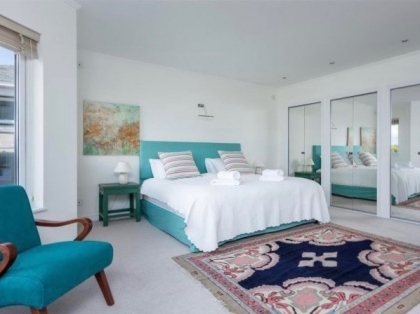 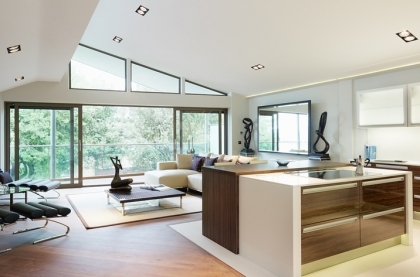 If you are looking to make your cottage holiday in Dorset a memorable one then you may want to check out the sensational list of exclusive holiday homes in Sandbanks for rent advertised on Beachlets, with a level of luxury that needs to be seen to be believed.